Solve Your Cream Eyeshadow Problems! Navigate That Cream Eyeshadow Lined Slippery Slope! You’ll find out how to apply cream eyeshadow to minimize creasing, and make it more intense and long lasting. These are solutions to some of the most common problems with cream shadows. The joy of creamy eye shadow is that it’s the wet version of powder eye shadow. It goes on a little more lighter and smoother, with that dewy finish to your look. It gives you a sheer finish, which means less color intensity than you would get from a powder eye shadow with the same amount of pigment. Another thing is that it’s less messy than powder if you do tend to get eye shadow everywhere when applying. As a standalone color, creamy shadows alone for a nice wet look to your skin. Until your reflection in a camera lens and realise that it's gone! Here are ways to keep it on for longer, and make it work harder for you! 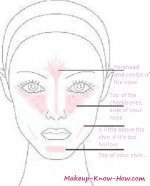 Although you may not have oily skin, you will probably still have to use an eye shadow primer before you apply the eye shadow. Try e.l.f. Essential Eyelid Primer (Sheer-$1) for an affordable fix, or Too Faced Shadow Insurance Primer ($20) for better staying power and more color. Another option is to find a long wear, creaseless eye shadow. Even if you do, it will always stay longer if you use a primer beforehand. To apply one color, you can easily use your fingers. For cream eyeshadow patterns with more colors, you will find that a nice, firm synthetic brush makes blending easier and more precise. A synthetic brush as opposed to a natural bristle brush has a few upsides. It won’t absorb the eye shadow like natural bristles would. So it’ll carry and place the shadow on your eye easier. This also means that your eye shadow will last longer because you don’t have to reapply over and over. It will also be easier to clean. Dab them on and blend as you go. This is because some are very quick to dry, so you have to be careful to apply evenly. When you want to layer eye shadow, let the first layer dry and then dab the second. 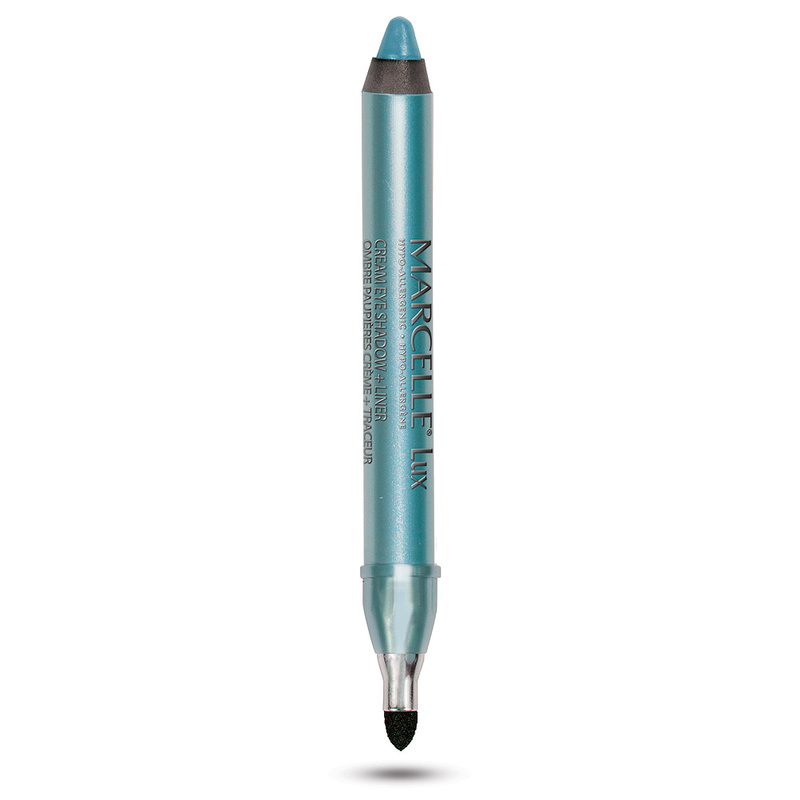 Eye shadows work beautifully as eyeliner when you want to add just a hint of precise color. You can get one pot of eye shadow to work double shift. This helps to save money that could have been used buying different color eyeliners. Cream eyeshadow brings a different dimension to your eyes when it's used to line them. It's a lot softer than eyeliner, so it works nicely for someone who wants some soft definition to their eyes. Who Is Cream Eyeshadow Best For? Cream shadow is formulated with dry skin in mind. So if you have dry or ageing skin, this is the eye shadow formulation you want to use. Another factor to take into consideration is the occasion that you're getting ready for. If you're going to be in an air conditioned space, you don't have much to worry about. But if you're going to a hot outdoor event, or are going to be doing a lot of sweating, cream shadow will be an absolute waste!